S (Scripture): Genesis 3:6 When the woman saw that the tree produced fruit that was good for food, was attractive to the eye, and was desirable for making one wise, she took some of its fruit and ate it. She also gave some of it to her husband who was with her, and he ate it. 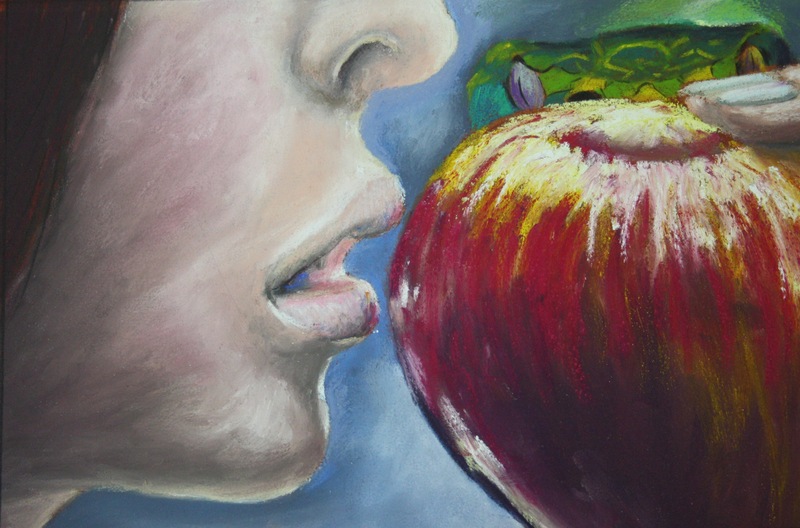 O (Observation): Becoming wise is a great temptation for Eve (and Adam). Unfortunately, their motives cause them to take a wrong action. Their desire to become wise causes them to want to be like God. The quest for wisdom can follow the wrong course, as indeed it does here. No one can become like God by disobeying God. It is that simple. The Book of Proverbs stresses that obtaining wisdom begins with the fear of God that is evidenced through obedience to his word. Here, in seeking wisdom, Eve disobeys God and ends up afraid of God. A (Application): I’ve noticed a change in my approach to discipleship over these last two years. I’ve sought wisdom from God in ways that seemed unreachable before. I was seeking to accomplish things that would make me look wise or seem wise. Instead, I do more in terms of seeking wisdom through fearing the Lord (in a healthy sense of fear and awe). God is other, yet knowable. God is wise, and I am but a humble servant. Seeking wisdom through humility…that’s my goal. P (Prayer): Lord, bring me wisdom through acknowledging my place in the world as your humble servant. Amen. This entry was posted in Digging Daily and tagged Adam, Eve, Fear, Humility, Wisdom. Bookmark the permalink.